The divinity of Mauritius tourism is best experienced when you walk along its beaches beside turquoise blue waters at dawn or twilight engulfed in a gush of fresh breeze. The natural beauty of this ravishing tropical island provides the perfect setting for a leisure-laden holiday. Situated in the Indian Ocean, Mauritius is flanked by hundreds of white sand beaches, a perfect specimen of a tropical paradise with beaches and lagoons. Come and explore Mauritius beaches to the fullest. Mauritius is a paradise with some of the most beautiful beaches on earth spread over its 330 km long coastline. No matter where you go in Mauritius be sure to get bedazzled by beautiful beaches. The Blue Bay adorns the southeast region of the island. The beach has derived its name from its incredibly serene ambiance. Decked in different shades of blue, Blue Bay is a nice public beach that offers a calm and serene ambiance for swimming and sun-bathing. The beach is also a great site for snorkeling. The marine ecosystem in the region is a rare beauty that is adorned by different species of underwater flora and fauna. Some of the most beautiful beaches of the island are situated along the east coast. Belle Mare is a mile long white sandy beach that provides the most suitable location for a romantic walk with your partner. 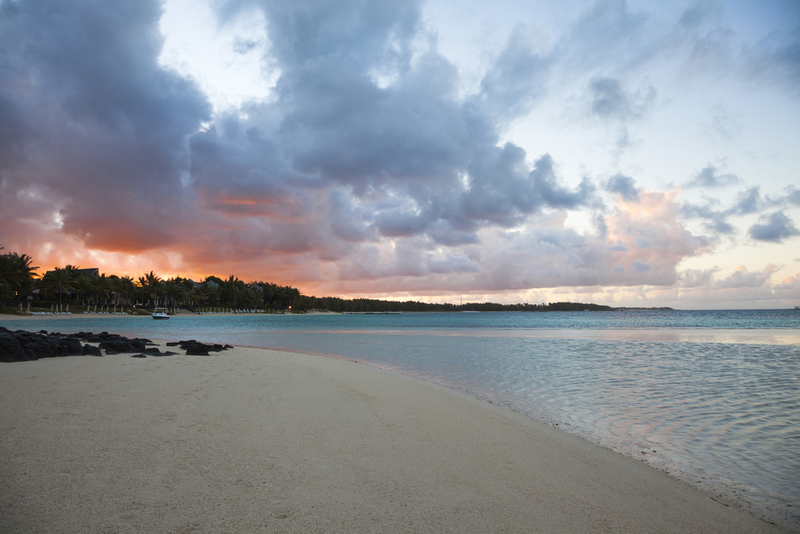 The beauty and charm of Mauritius beaches entice couples from across the globe. Ever wondered how it will feel to have a romantic dinner with your partner by the side of turquoise blue waters and white sand beaches, under the silvery moonlight? You should visit Magical Mauritius to experience this for real. 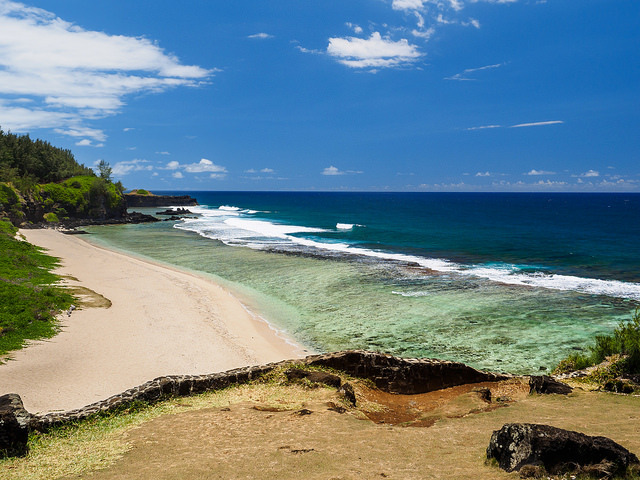 There are never-ending options for exploring sea coasts in Mauritius. The Tamarin Bay, for instance is one site that one should definitely visit during their stay in Mauritius. 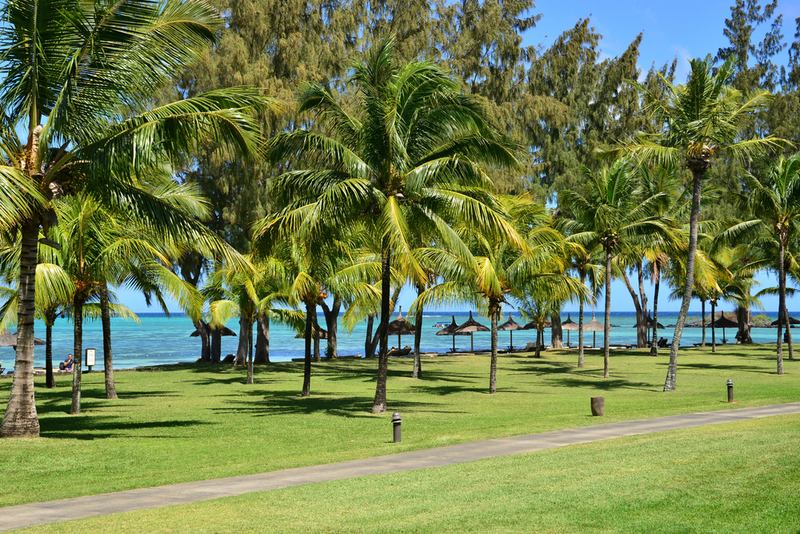 The charming small village is one of the most sought after tourist destination in Mauritius. Other popular beaches that you could visit when you travel to Mauritius include La Preneuse, located 5km south of Tamarin. It is a small sandy public beach that belongs to a local village. The place attracts a lot of tourists who are interested in snorkeling. Le Morne, Mont Choisy, Pereybere and Trou aux Biches are among the other most popular beaches located along the sprawling coastline of Mauritius. Planning your international trip to Mauritius? 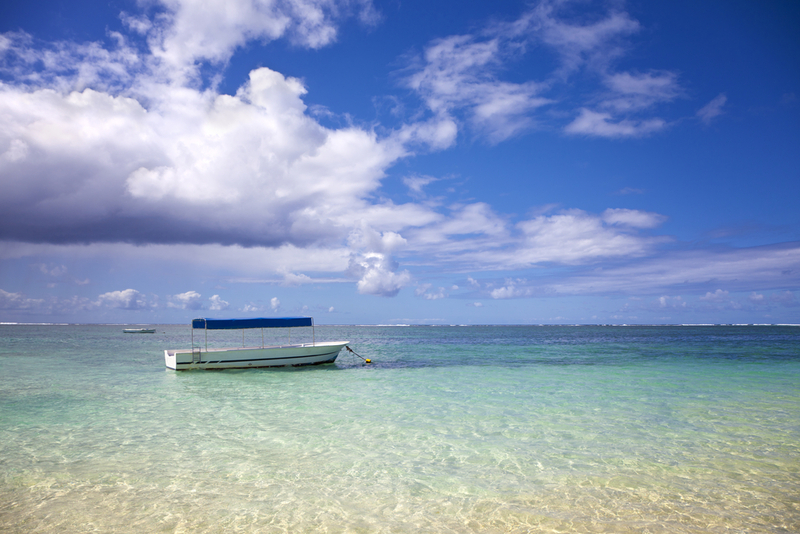 Here are few Mauritius beaches that you could possible consider visiting.